This season, three new skiers have joined the Black Crows’ team : Sven Kueenle (D), Julien Lange (FR) and Julien Eustache (FR). A presentation of these three gentlemen who are as at home on skis as they are in a cutting room. A progressive path for this skier originally from Stuttgart who, today, is based in Munich : a passage via the poles until the age of 14, then influenced by his snowboarding friends, the open field of freeskiing. He got his first sponsors in 2000, at the age of 17, then upon leaving school, he went to North America to be among the precursors of the, then, new freestyle. 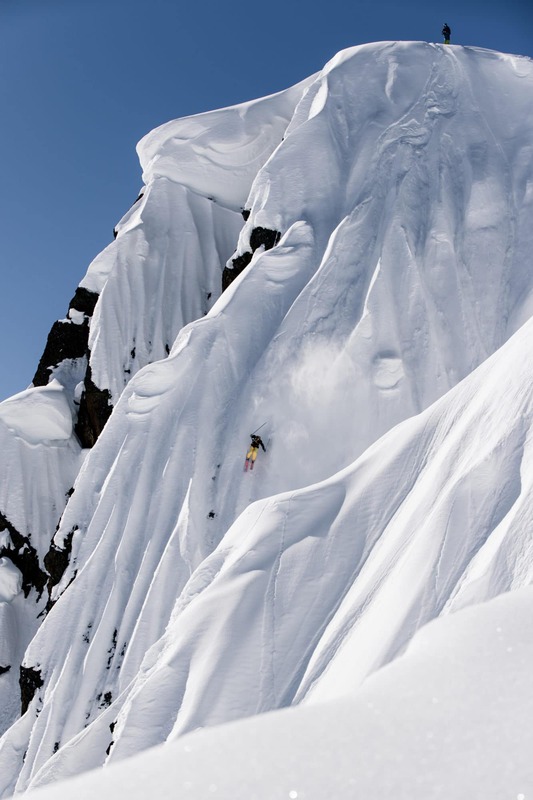 Numerous film shoots ensued, notably with Poor Boyz Productions, Push Films Productions and Teton Gravity Research. From 2011, he launched himself in to the Legs of Steel adventure with whom he shot five films. 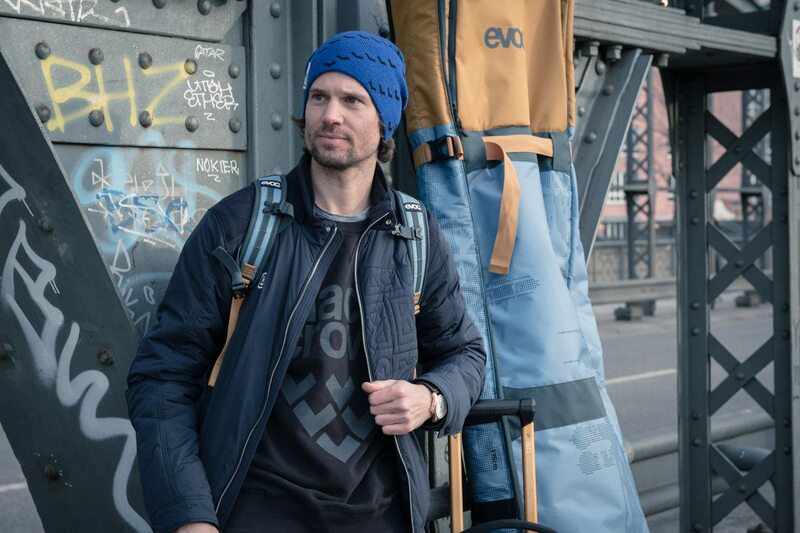 Last season, he created a web series “Catch me if you can” with his associate Bene Mayr and at the moment he is he is working on a new project with Legs of Steel. How did the partnership with Black Crows come about? Models of skis used : Nocta, Atris, Camox. Born in Copenhagen, Danish through his mother, Julian quickly left the flat country to go to the Vanoise Massif, and the resort of Tignes. Talented with a round ball, he hesitated for a time between football and skiing, but the call of the mountains soon took the upper hand. After a few years around the poles and with a time on bumps, he went on to excel in freestyle, where his performances led to his participation in two European X Games. 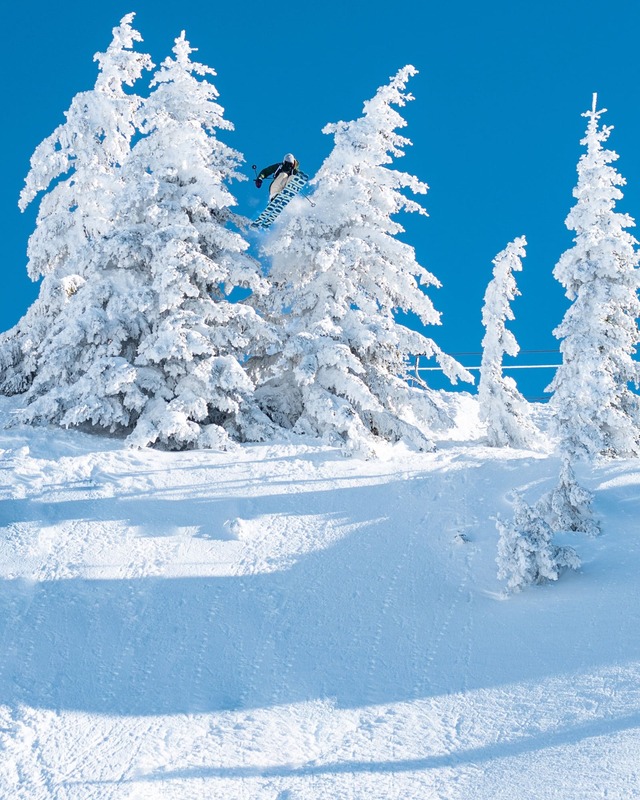 This notwithstanding, little inclined to the competitive spirit and the semi-liberty of slopestyle, he decided to clear off to devote himself to filming with PVS Productions and above all, Gpsy Feelin. It is with the latter that he started to put time and effort into the creative process, with to date, filming three personal projects : Love From Above (2016), C’est dans la tête(It’s in the head) (2017) et Blazar OJ 1983 (2 018). This double hat of director and skier particularly suits him and he is already working on two new films, one with Black Crows, the other with O’Neill. 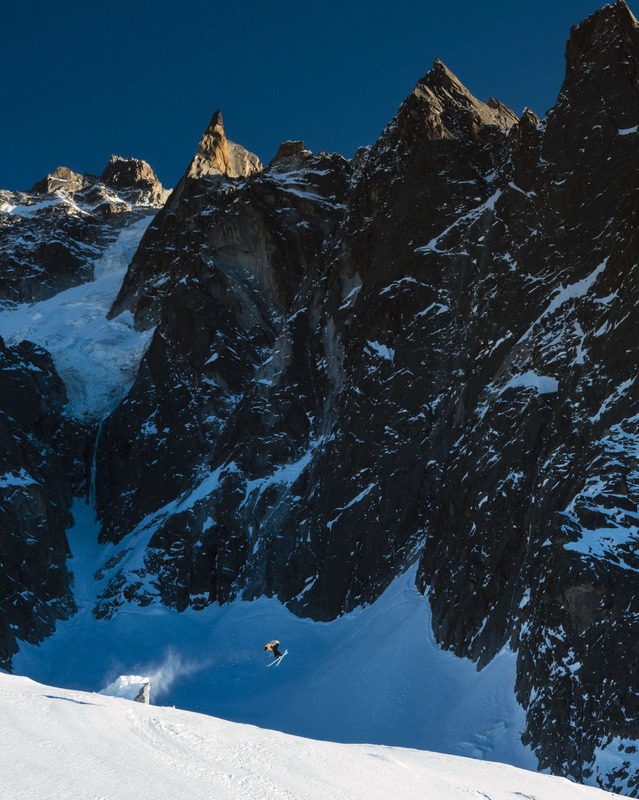 Last season I went to film with Flo Bastien, a friend from childhood, in Chamonix for my next film. For several days we were accompanied by Julien Regnier who took the photos. We were very efficient and I think that Flo and Julien considered that my motivation, creativity and availability might be of interest to the brand. I received a call a few weeks later. I am very impressed by the capacity of Black Crows to create such enthusiasm. As soon as somebody owns a pair of Black Crows, they have the impression that they are a part of a community. I think that this is the result of a having a very strong brand image and very reliable products. From my point of view, I had secretly dreamed of riding for Black crows. I really like their brand values and I feel really good on my new skis. Models of skis used : Principally I use the Atris. I spend the majority of my time off-piste and this model seems to be the perfect compromise. I particularly like the side-lines, and I am very happy whatever the normal camber with a certain rigidity. The radius of 20 m also give stability as soon as one gains speed. The Atris is clearly a weapon of combat for all that I do : jumping and fast skiing. The other model that I have tried is the Anima. The version for truly riding deep powder. It is ultra-reliable as soon as one has to go fast on the big slopes in the midst of the rocks. It is less playful on piste but clearly this is not the aim of the ski. 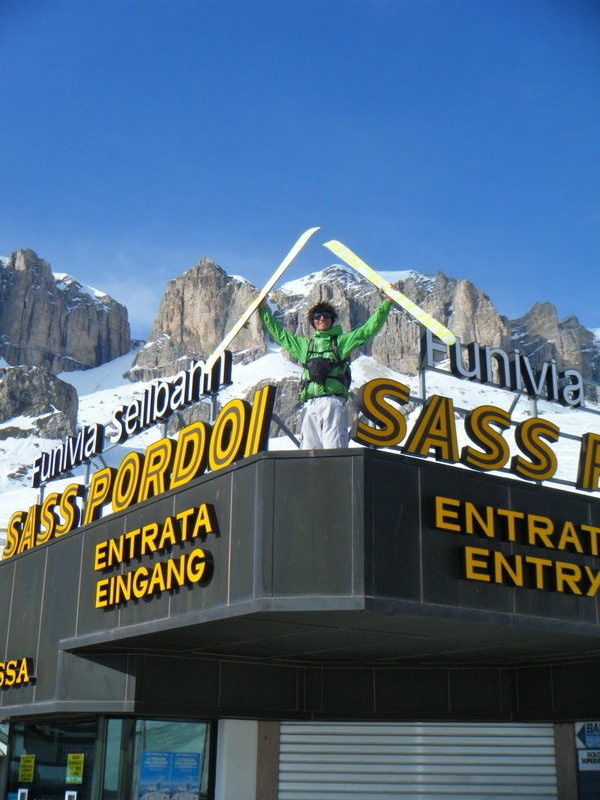 I have great confidence in this ski, and it allows me to let go when I attack the big faces. For the moment, I haven’t tried other models but when spring arrives I am longing to try the freebird models for ski touring. 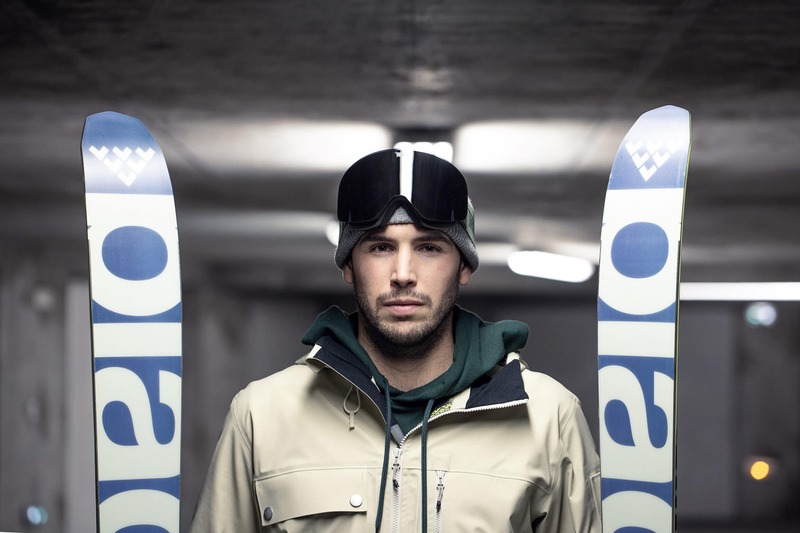 Originating from la Rosière, Julien classically passed through the slalom gates before taking shortcuts. Sponsored from the age of 15, he appeared in the results of European competitions (notably winner of the French slopestyle and the Urban Plagne in 2012), but his thirst for creativity rapidly felt restricted amongst the bibs. Organiser of the festival Neofever in La Rosiére from 2010, an event associating freestyle and Hip-Hop music, he rapidly became interested in the video with his crew of the Neophile Familia. In 2014, he produced his first film, Clever Kids with a minimal budget. Little success, but above all, the addiction to producing. He brought out Addicted the following year and since then he hasn’t ceased to produce videos, including which the web series Freeze. 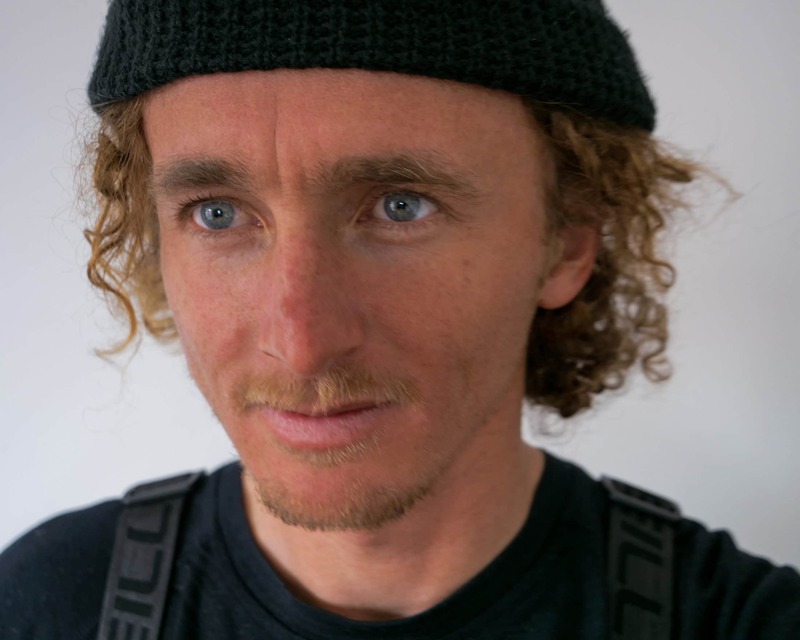 Julien is also responsible for La Rosiére’s Freeski Playoff, an end of season freestyle event. This came to be after meeting Julien Regnier during filming in La Plagne. I adore the exterior aspect and the minimalist design. In terms of skiing, I have also been won over by the handling of the ski and the possibility to carve due to the excellent radius even on the wide skis. Models of ski used : Anima et Captis.